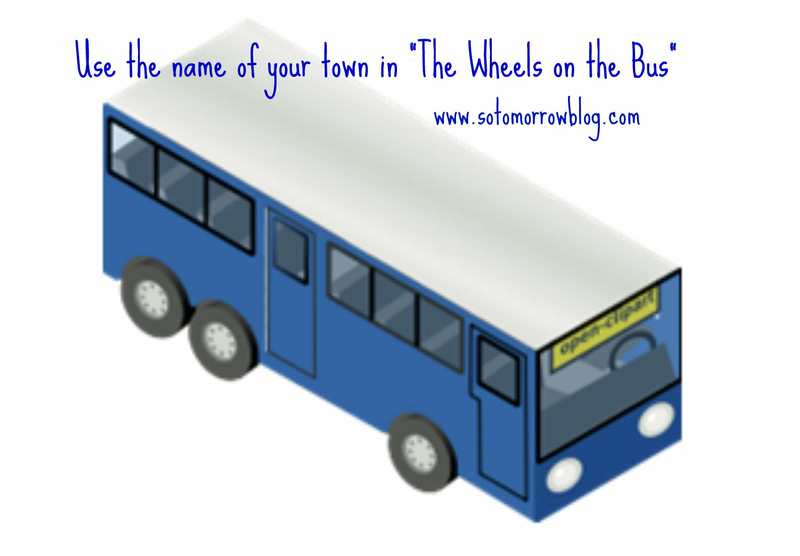 Quick Tip: Personalize "The Wheels on the Bus"
One of my favorite storytime songs is 'The Wheels on the Bus." There's actions, most people know the song so you get participation, and it just plain works. One thing I like to do with this is song is to use the name of my town instead of "all through the town." The parents and kids always get a kick out of this. With older kids, you could get out a map and use local street names ("up Washington Street," etc.--don't worry about it fitting the song perfectly) and trace a route from somewhere in the city (a school, park, etc.) to the library. This would be a great activity for parents to do with their kids at home. Oh, great idea! I love it. Thanks for sharing!